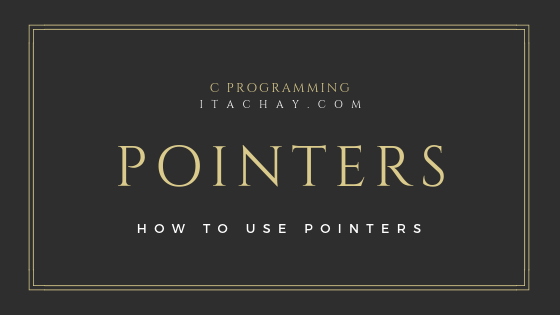 Pointer is one of the most important concepts in C Programming and it is very difficult to master in Pointers. Pointers are just like variables. We can declare a pointer of any data type (int, char, float, double) just like we declare variables. If we declare a variable of int, then that variable can contain only integer value or if we declare a variable of char then that variable can contain the only character in it. The same concept is here with just one difference. What are Pointers?Pointers are variables whose values are memory addresses. Pointers only point to variables. We can declare a pointer of any data type, if we declare a pointer of integer then that pointer can contain the address of an integer variable or if we declare a pointer of character then that variable can contain the address of any character variable. In short, variables can contain the values directly and pointers can contain the addresses of that variables. Before starting this lecture, I'm assuming that you are familiar with Loops in programming language and can use it easily. 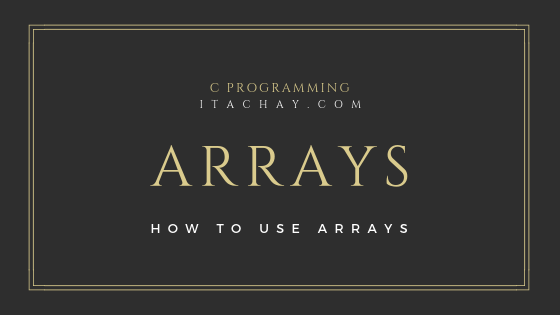 If you do not then clickhere before starting with arrays. Now we start the lecture. int a = 5; Now the variable a has value of 5. But if we want to store 100 different numbers in our program then what? If we declare different variables a, b, c, d,....... up to our requirement. Then this would be considered as very bad programming. Let if we did this and we want to get numbers from the user or want to print all 100 values that are in different variables, then we have to write 100 variables name and we have to remember all variable names. The code will also become complex to handle. 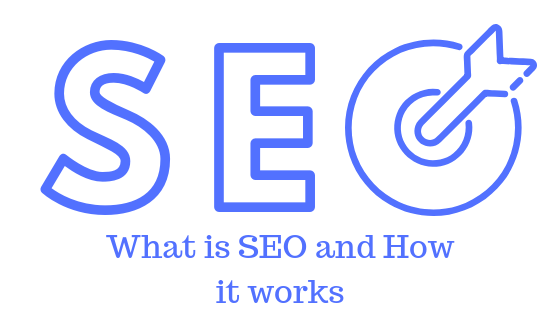 SEO (Search Engine Optimization) in simple, means how you can increase traffic to your site. If search engines like Google realize that your content is very valuable then Google will rank your content otherwise not. But the question is this, how we can tell Google that our content is more valuable than others and you have to index and rank our content. For this purpose, we have to build our PA (Page Authority), DA (Domain Authority), Quality Backlinks and much more. Google has approximately 200 factors to check and after this which site scores more, get ranking. In fact, by doing SEO we tell search engines that our content is more valuable and you have to rank our content. Keyword research, meta description, meta tags, H1, meta keywords etc. Forum submission, Social media engagement, Blog directory submission, article submission etc.